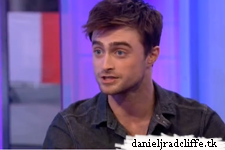 Daniel promoted What If on BBC One's The One Show yesterday. 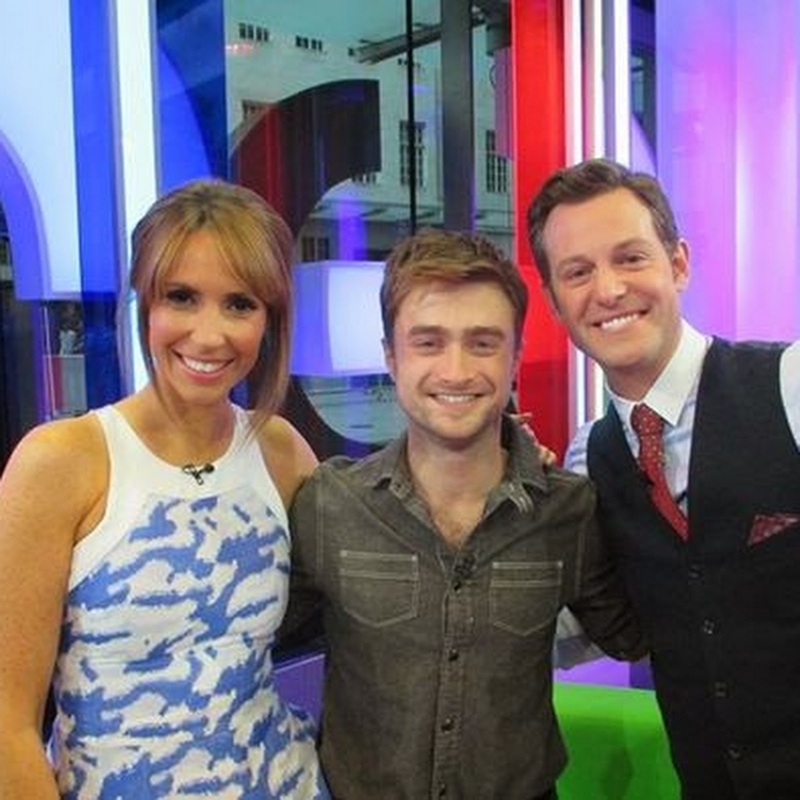 If you missed it you can check the video below. 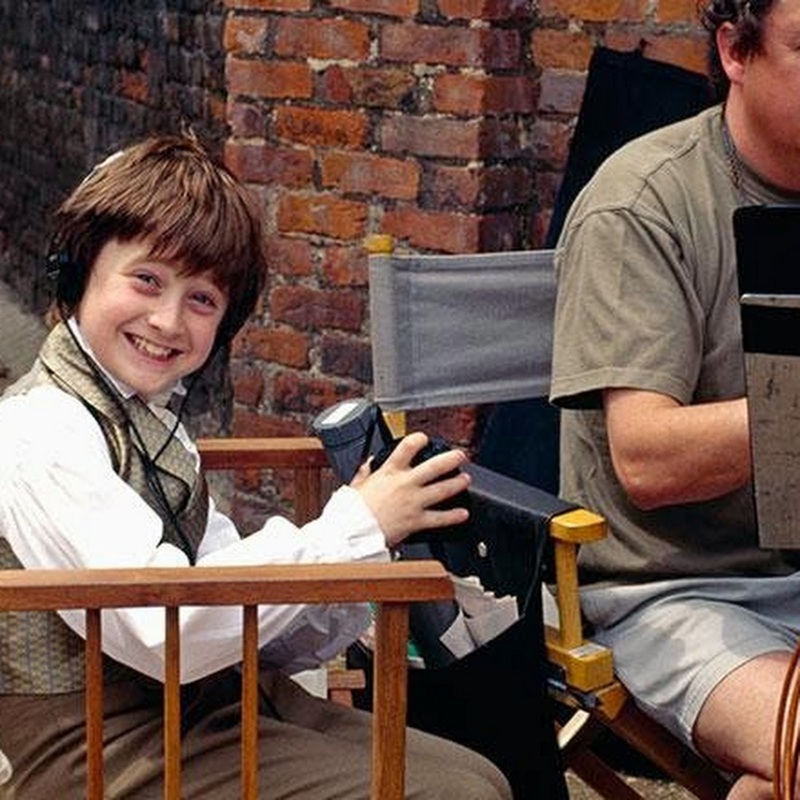 BBC One did also share a great photo from Daniel on the set of David Copperfield (1999). 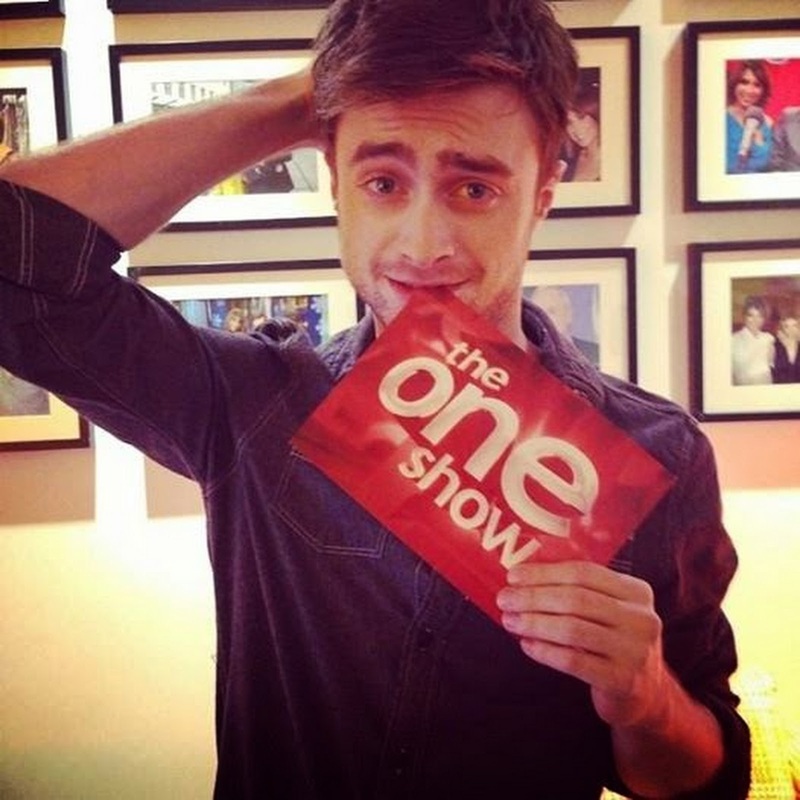 Update: 20th August 2014. 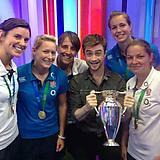 Photo by Women's Elite Rugby.